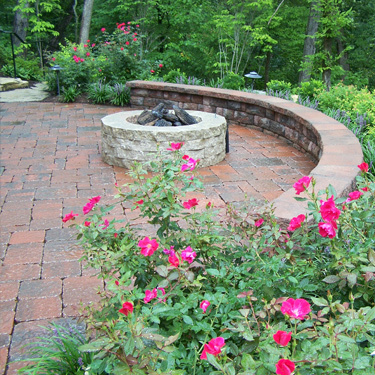 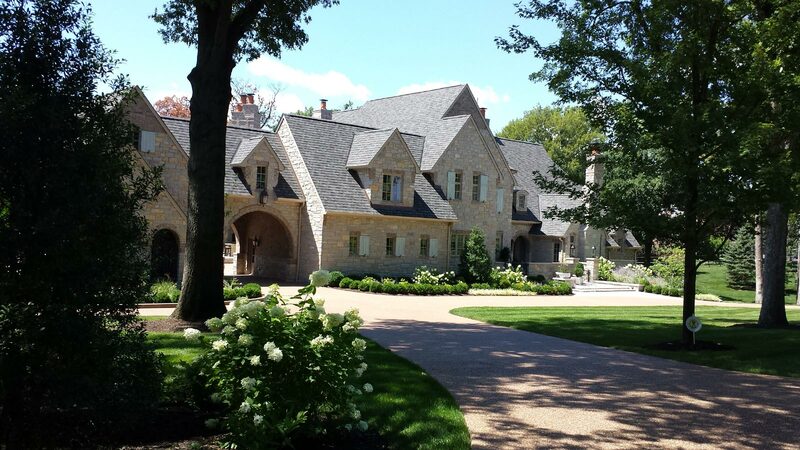 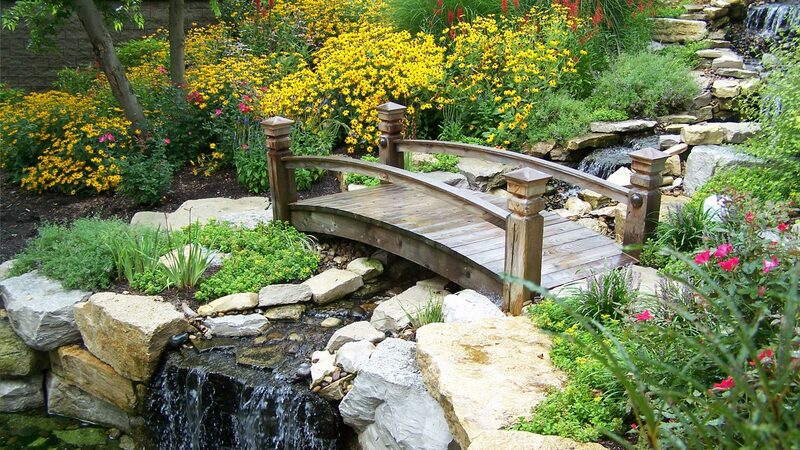 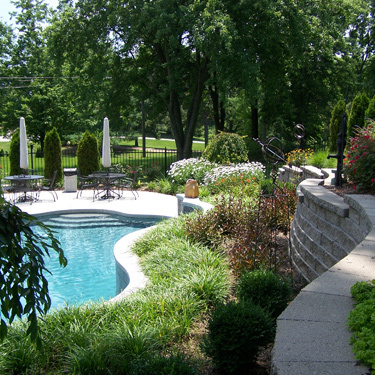 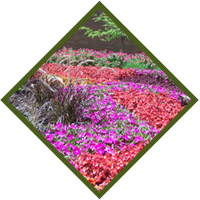 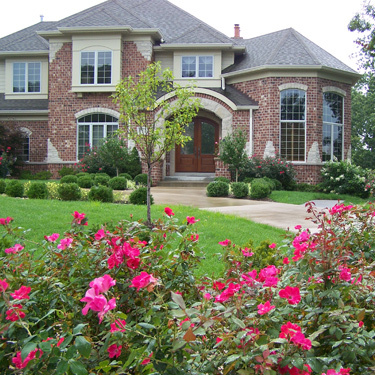 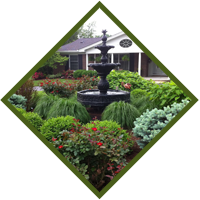 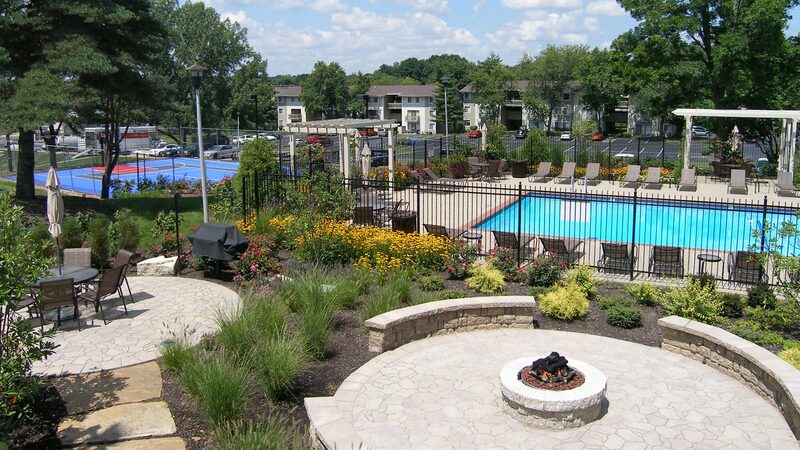 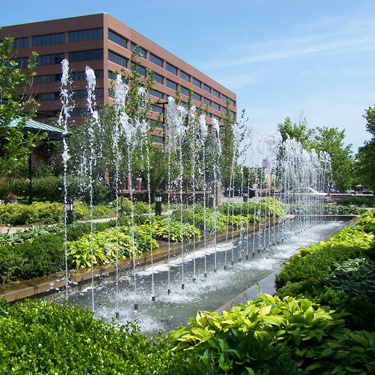 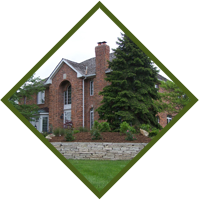 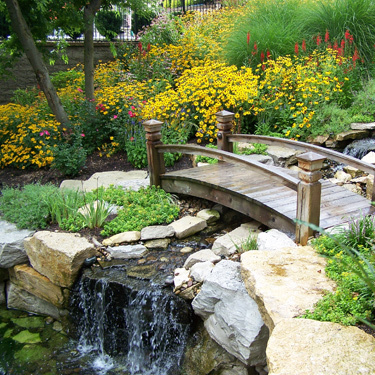 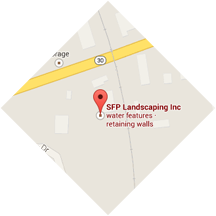 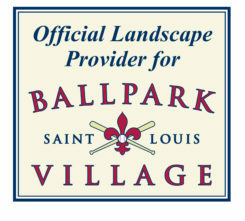 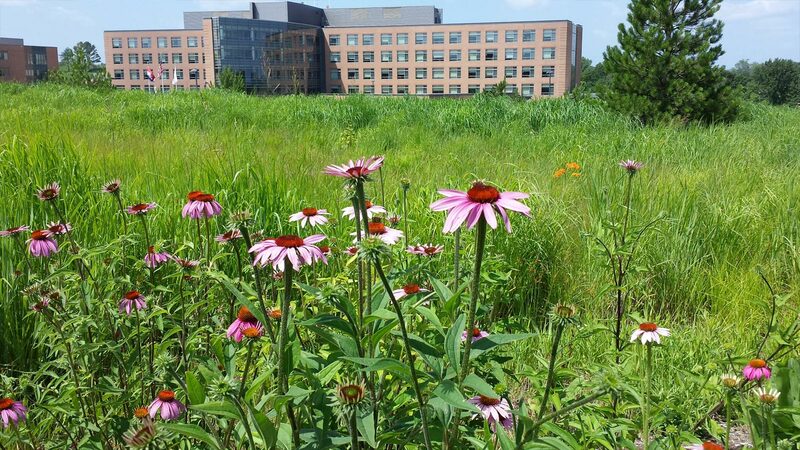 The Best Landscaping Company in St. Louis, SFP Landscaping is the areas premier landscape service provider, offering high-end residential and commercial design, flawless installation and impeccable maintenance services. 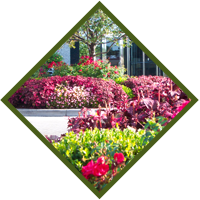 We have a large, highly-skilled and versatile staff of landscape architects, designers, botanists, horticulturalists and installation experts in the industry. 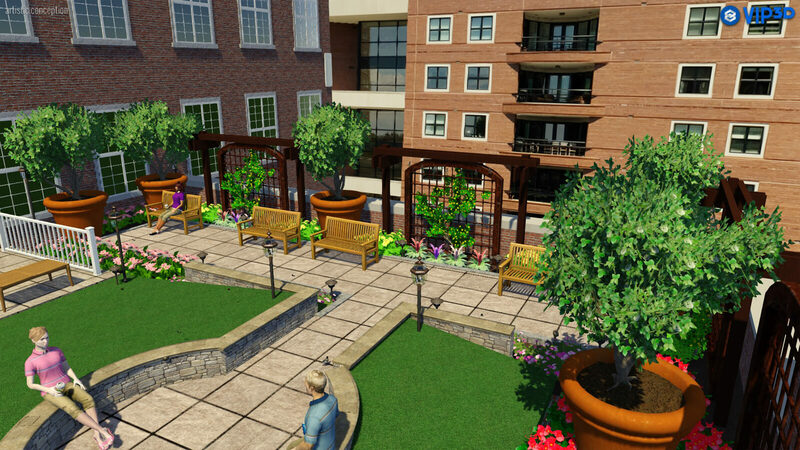 benefit from our unique ability to envision both the smallest details and the grand design. 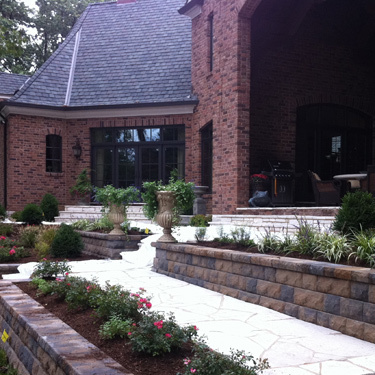 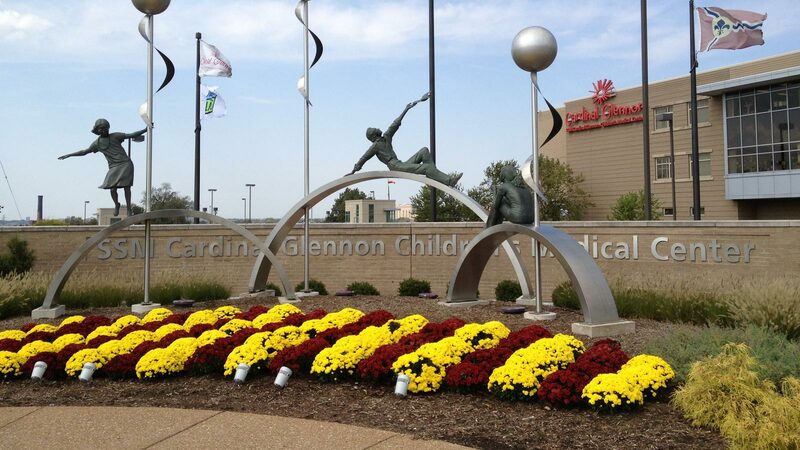 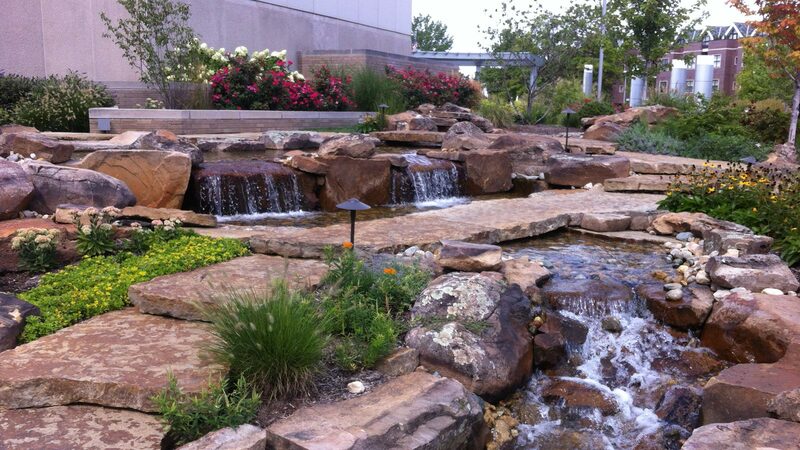 Creating the most breathtaking outdoor spaces imaginable.